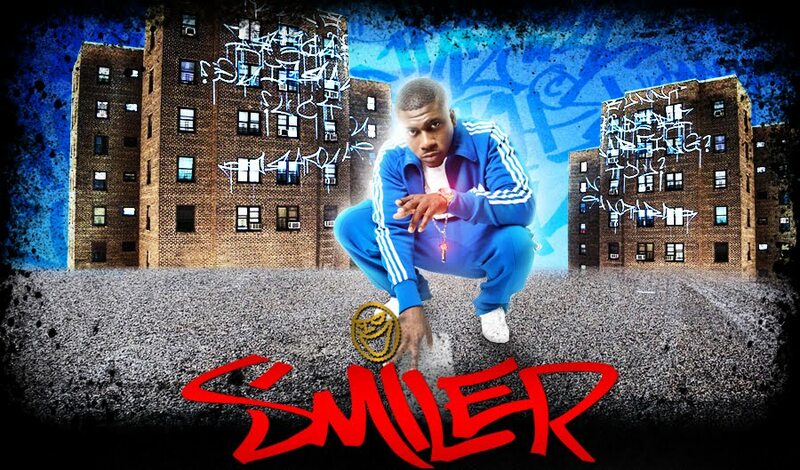 Smiler is pushing Wait And See to keep his name in people's mouths, something he managed last year by cussing out most of his UK hip hop predecessors on Destroy & Rebuild. 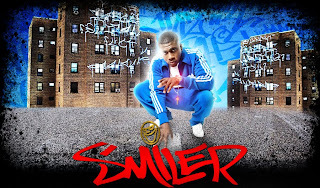 Ironically, the rapper who took the brunt of his criticism was Klashnekoff, who's now arguably got a bigger buzz than Smiler, having caught DJ Whoo Kid's attention and turned in a couple of strong features in recent weeks. It's a fickle old game.